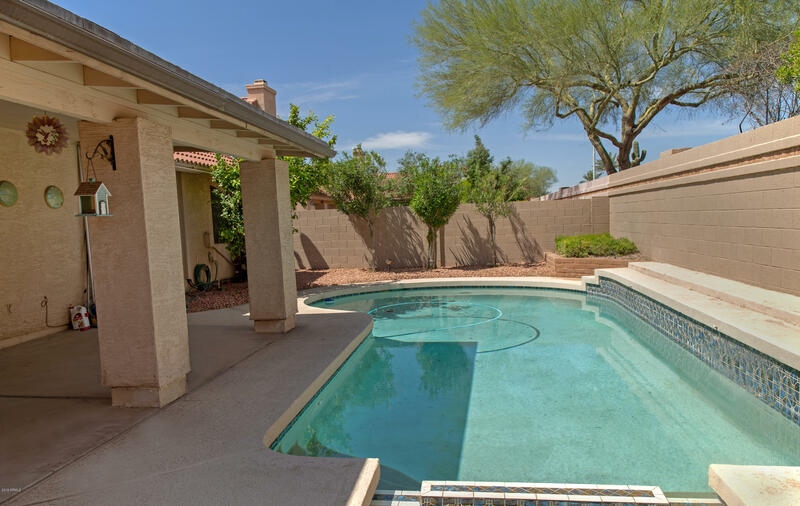 Homes for sale in Lakewood neighborhood, Phoenix 85048. 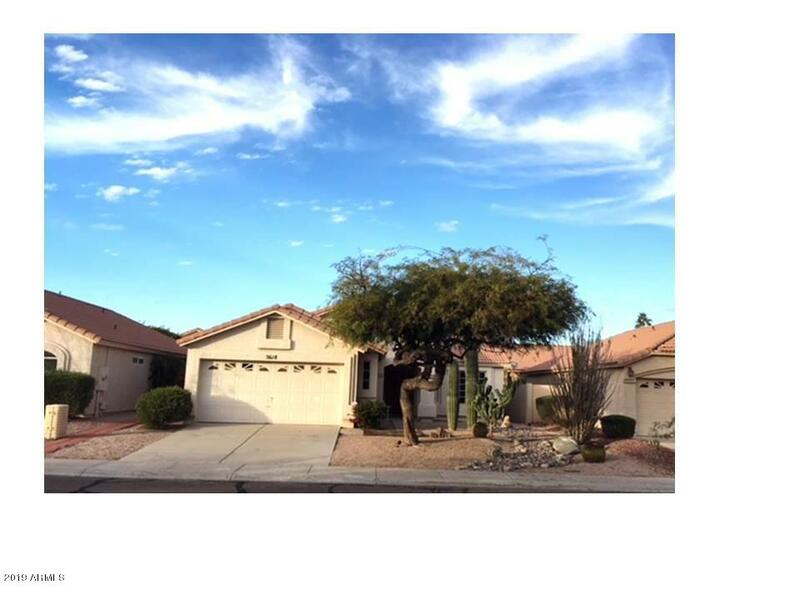 Single story ONLY. 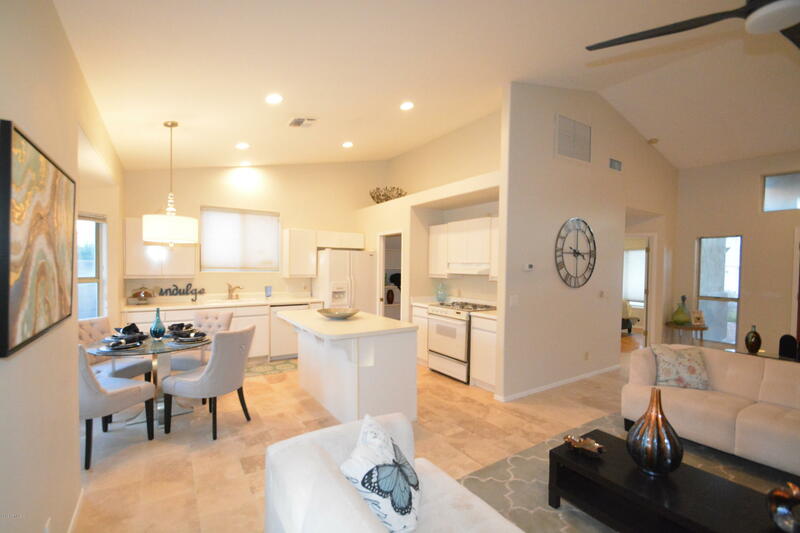 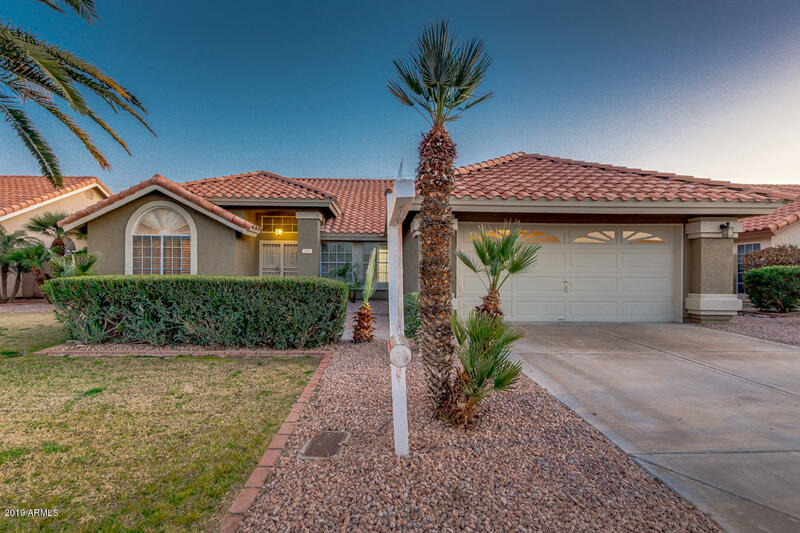 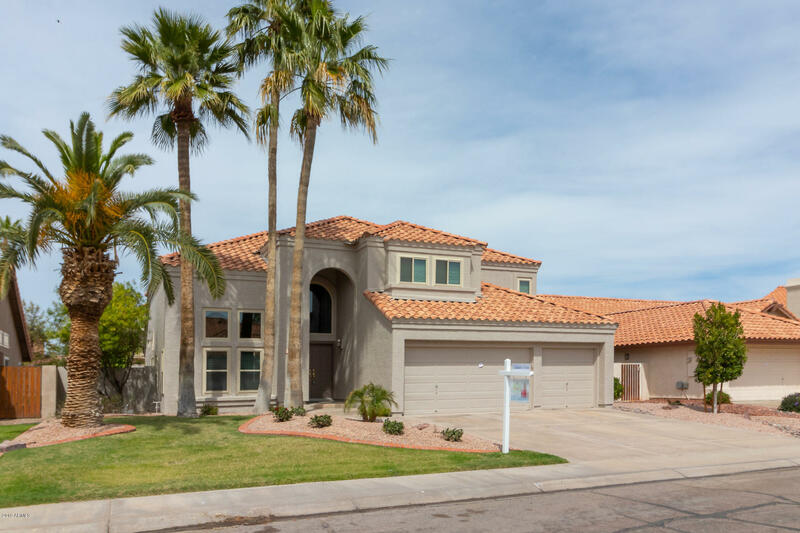 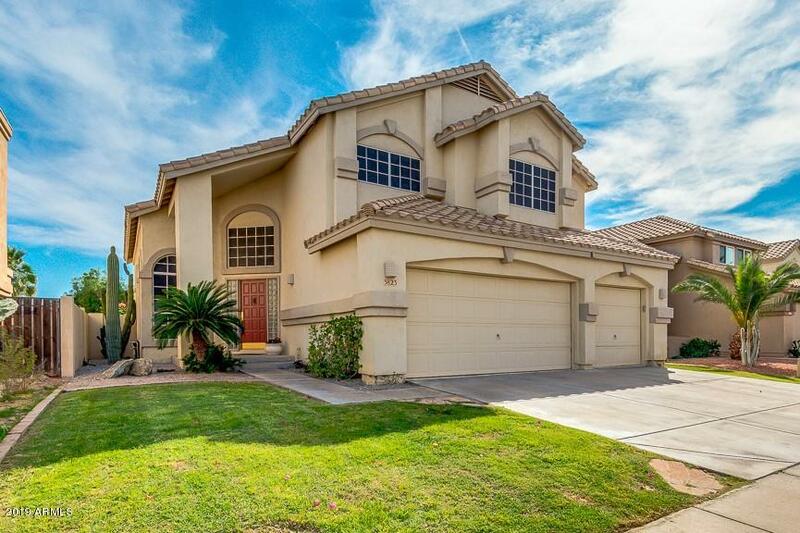 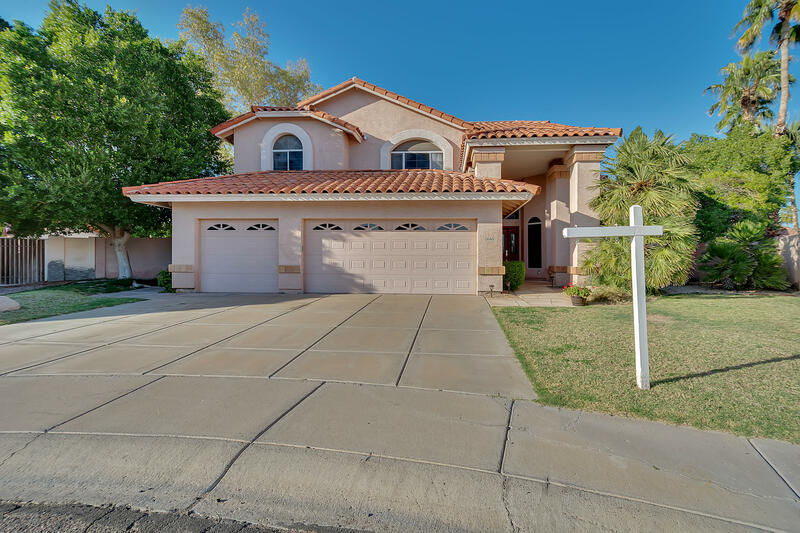 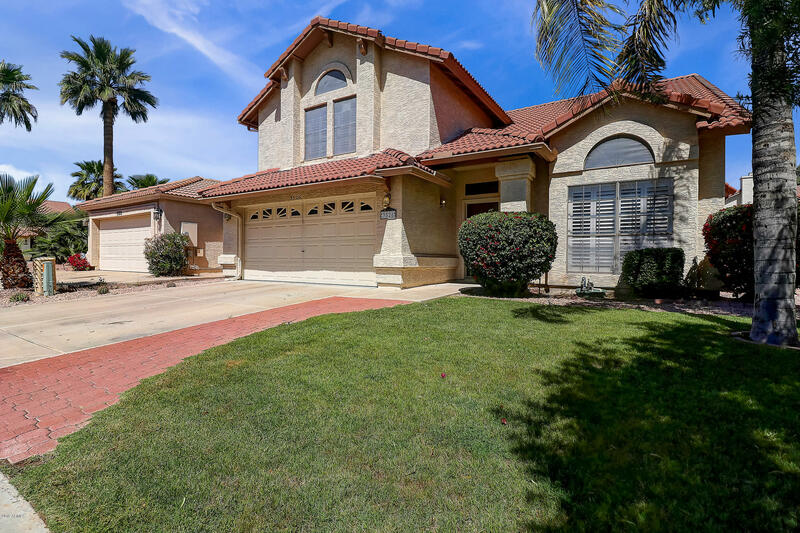 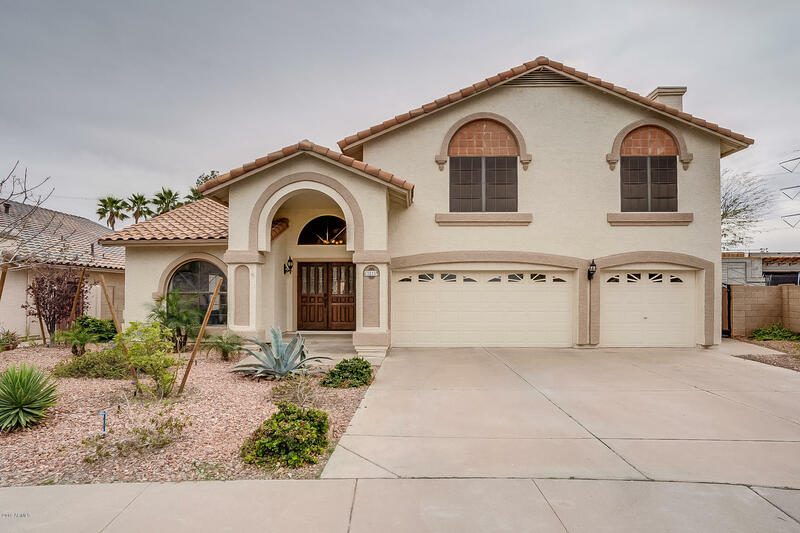 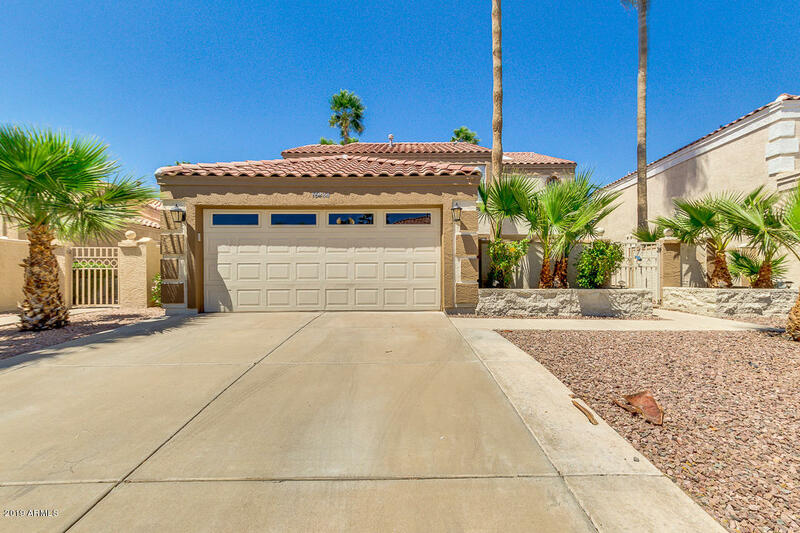 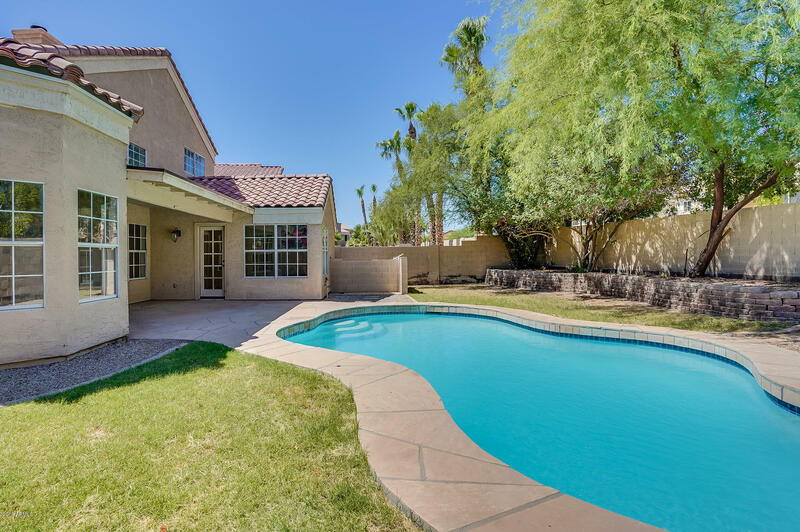 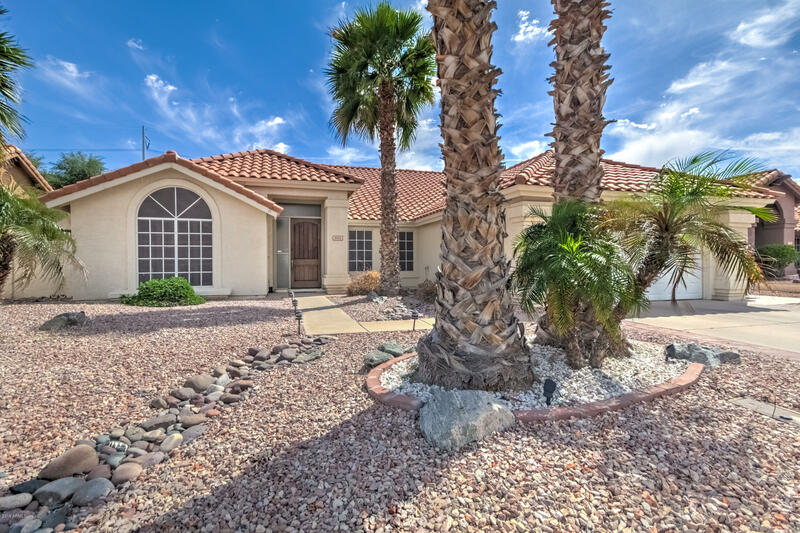 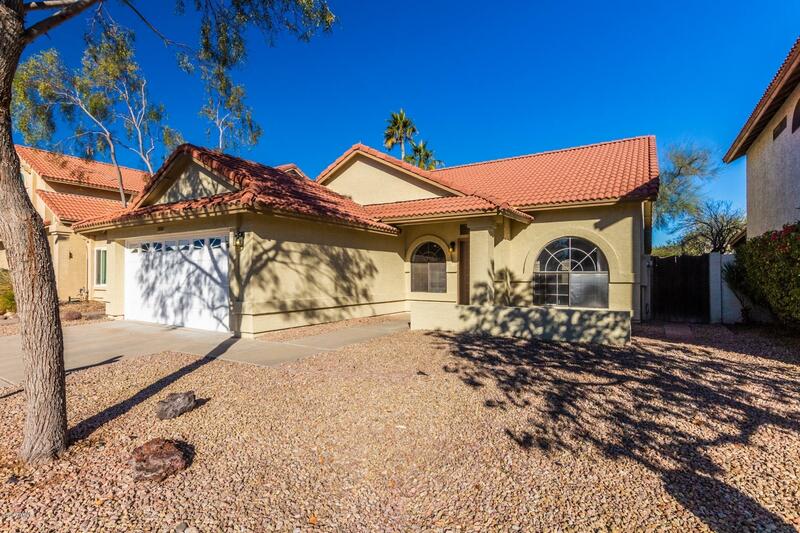 Homes for sale in Lakewood neighborhood, Phoenix 85048 with two or more stories. 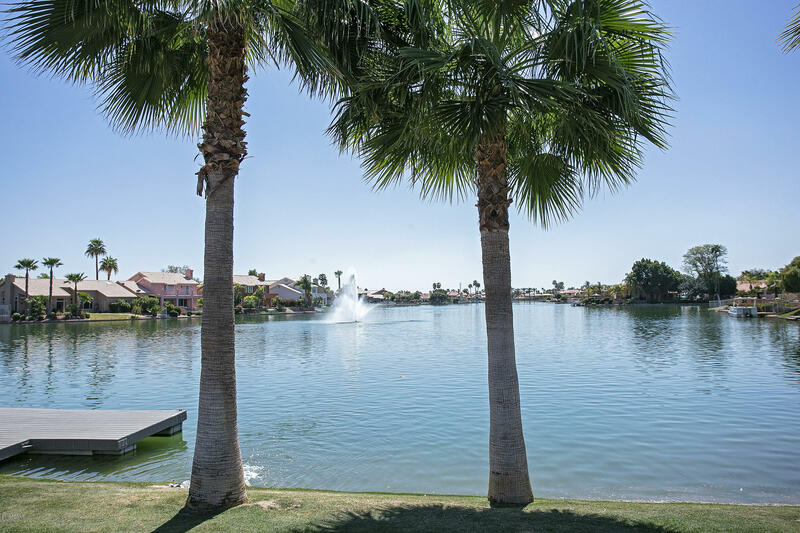 Gated Community of 103 homes with a waterfront and large pool.